We could have been having this conversation three years ago. 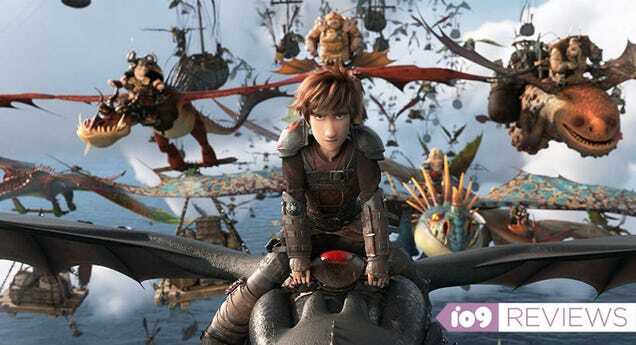 That’s when How to Train Your Dragon: The Hidden World was originally going to fly into theaters. 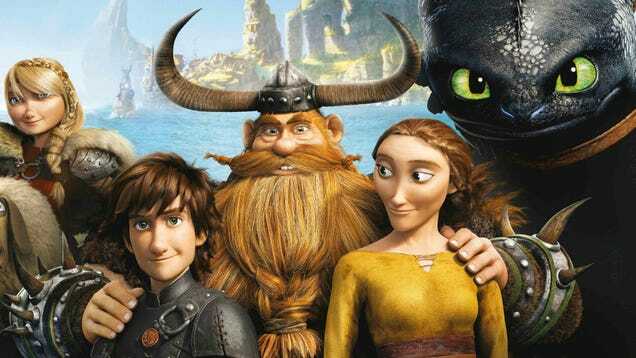 But, in that time, it’s had a long, interesting road to the big screen, much like the main characters. 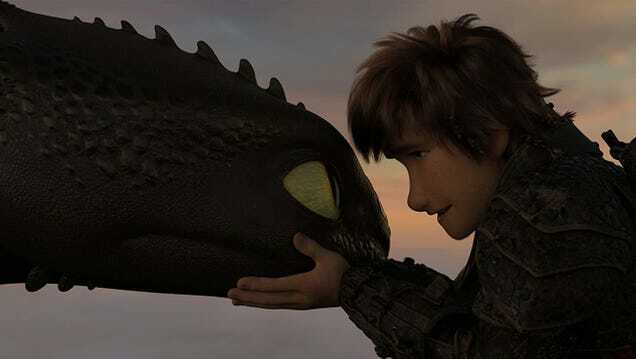 Almost ten years have passed since movie audiences were first introduced to Hiccup and Toothless, the puny Viking and mythical dragon who became friends and changed their whole world. Five years have passed since we last saw the pair together, expanding and building their mythology. Now, finally, their story concludes. 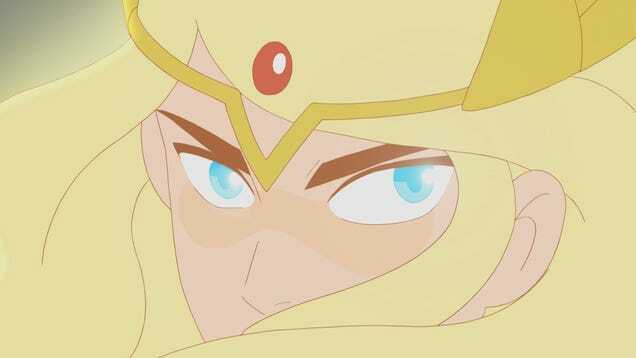 If, like me, you grew up watching the adventures of She-Ra and He-Man, you probably hoped Netflix’s She-Ra and the Princesses of Power would give at least a nod to She-Ra’s brother, the master of the universe. But He-Man mentions were scarce in the first season, and that might not change. The characters on Netflix’s She-Ra and the Princesses of Power are like an onion: They’ve got layers. The villains are sympathetic, the heroes make awful choices. 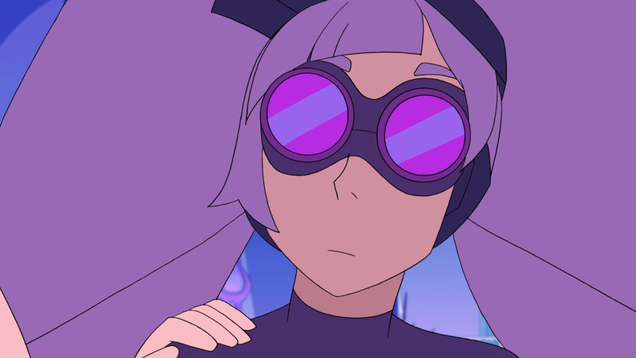 And then there’s Entrapta, who might well be one of the most Chaotic Neutral characters we’ve ever seen on modern television.